Stormtrooper wallpaper. 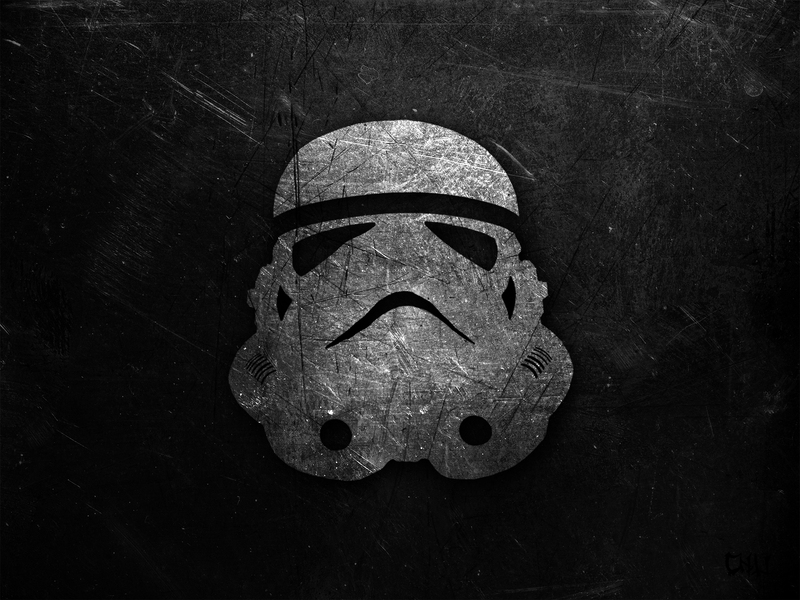 I made this wallpaper with photoshop.. HD Wallpaper and background images in the guerra nas estrelas club tagged: star wars wallpaper photoshop fan art stormtrooper background desktop black and white. I made this wallpaper with photoshop.